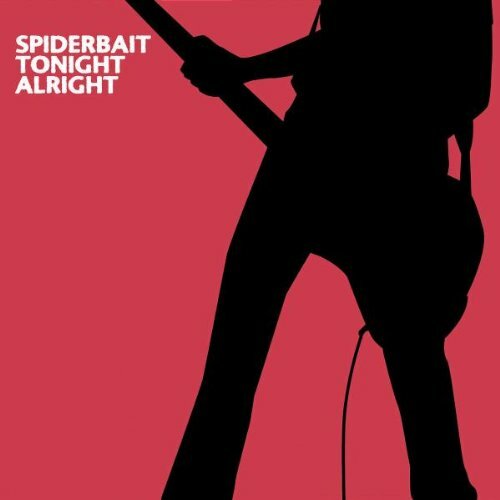 This is the most recent information about Spiderbait that has been submitted to amIright. 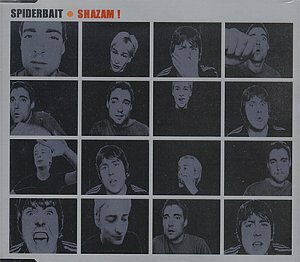 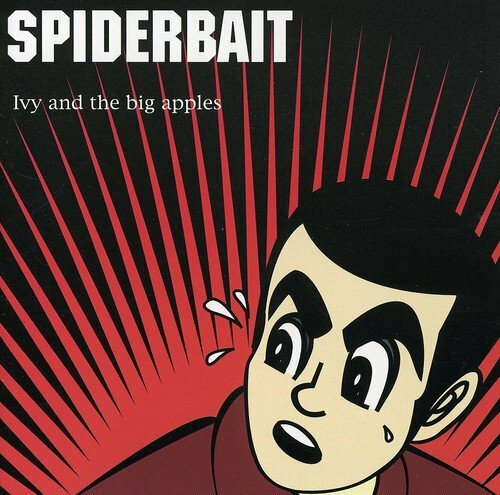 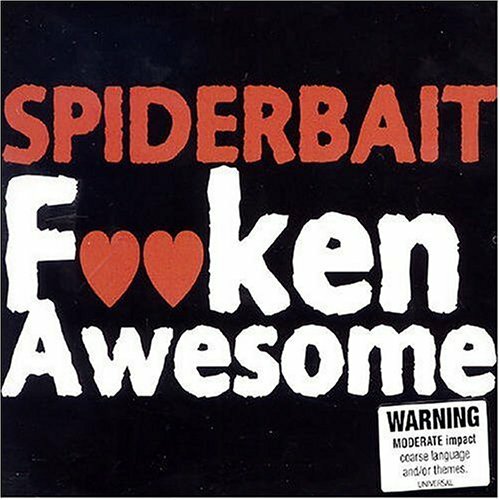 If we have more information about Spiderbait, then we provide a link to the section where it appears (the actual page whenever possible). 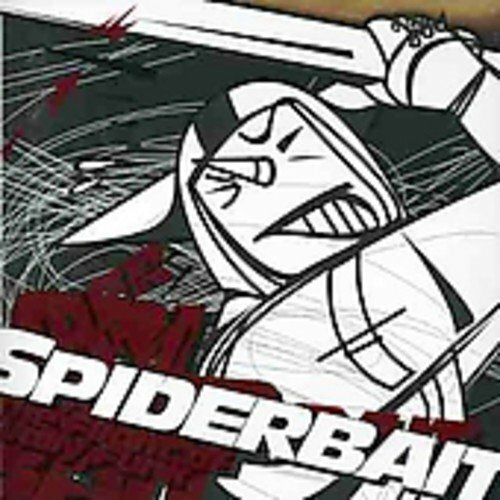 "Host Riders In The Sky" originally "Ghost Riders In The Sky"
"Ghost Raiders In The Sky" originally "Ghost Riders In The Sky"
"Ghost Riders In The Ski" originally "Ghost Riders In The Sky"
"Roast Eiders Skin The Guy" originally "Ghost Riders In The Sky"
"Ghost Rider's Skinny Thigh" originally "Ghost Riders In The Sky"
"Ghost Riders Skin A Thigh" originally "Ghost Riders In The Sky"
"Roast Guiders In The Sky" originally "Ghost Riders In The Sky"